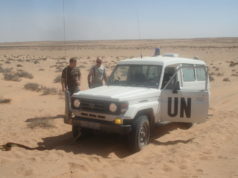 Earlier this month, Moroccan law enforcement expelled two Spanish pro-Polisario activists from Laayoune. 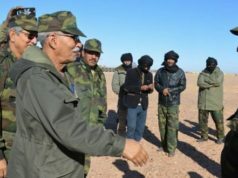 Rabat – Moroccan law enforcement has prevented 17 Polisario separatists from traveling to the cities of Bojador and Essamara in Morocco’s southern provinces, Western Sahara. Spanish news outlet EFE reported that among the separatists was Aminatou Haidar, known for her anti-Moroccan sentiment and support for the separatist group. 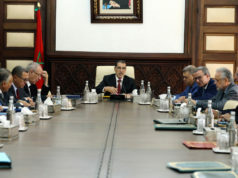 Moroccan authorities also prevented Haidar and her group from visiting Tantan, a region in the extreme south of Morocco. 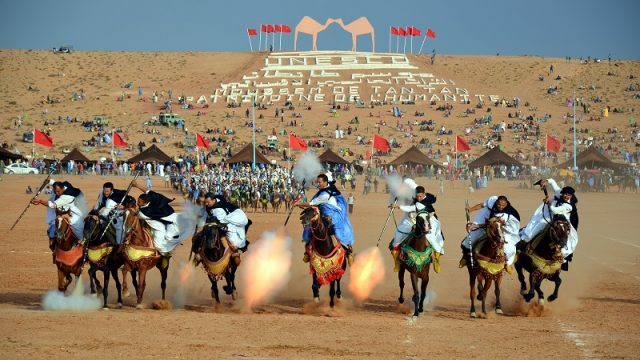 The vice-president of the Collective of Sahrawi Human Rights Defenders (CODESA), Ali Salem Tamek, told EFE that law enforcement prevented the separatist group from filing a complaint “about the restrictions imposed on them by Morocco” to MINURSO in Laayoune. 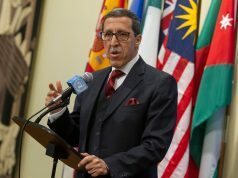 Morocco has accused Haidar and Tamek of conducting illegal activities, including the embezzlement of international humanitarian aid intended for the region. 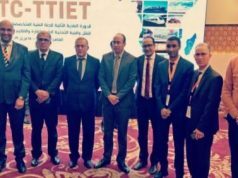 A confidential document published by Moroccan media in February 2018 showed that Haidar, Tamek, and other separatists receive €500 monthly to spread separatist ideologies in the region. 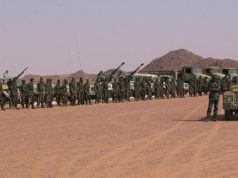 Another 17 associations active in the southern cities also receive monthly support from the Polisario Front, as well as seven news outlets, according to the same document. The associations support demonstrations in the southern regions. The document said that the separatists receive funds from Omar Boulssen, who lives in Las Palmas, Spain.